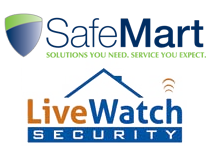 Securing your home has just become much easier. 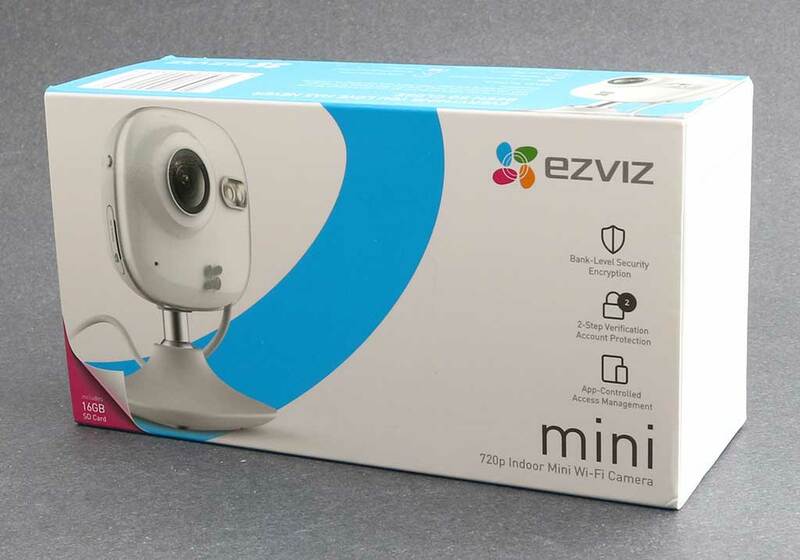 The new Ezviz Mini delivers the perfect budget home security camera in its 113-gram device. 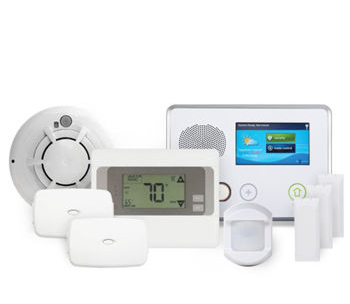 It’s small but powerful enough to help keep your home safe. Super small It stands at 3.58 inches tall. Its base is magnetic which means you can stick it on steel surfaces, like your refrigerator. If you have another location in mind, the camera comes with a steel plate which you can stick or screw on any surface. It creates 720p HD videos. It has a 130-degree diagonal and 115-degree horizontal viewing angles. It has two infrared LEDS for its night vision capability that can range up to 30 feet. Ease of access – all you need is an app for your Android or iOS device. It also offers free Cloud storage but only for the first year. The package includes a 16 GB micro SD card but the device can support SD cards of up to 64 GB. It has a built-in microphone but it doesn’t support two-way communication. You’ll get notifications on your mobile device once the camera detects motion. The camera is constantly monitoring but its recording is mainly triggered by motion. Because of this feature, the Mini can’t only keep a record of the actual movement but can also include a few seconds of recording prior to it. For security, this feature can come in handy in terms of verifying events. Price. For only $70, you can get everything you want in a wireless security camera. It’s half, or even less than, the price of other similar devices on the market. 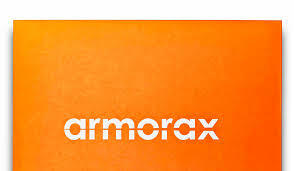 It’s simple, secure and robust. Those are exactly what we need for security, right? Verify if the device has an SD card. Plug it to the main adaptor and wait for the status light. Scan the QR code on the device. Link the camera to your Wi-Fi network and the whole thing is ready to go! You can mount Mini on any surface. Just make sure that the camera is within the reach of your Wi-Fi network. In setting it up, you should also remember that the device needs to be plugged into a power source. Its USB cable can only extend up to 5 feet which means location can be limited. The camera allows you to take still photos and manually record an event. It even gives you the option to choose the quality of your videos through the app. There are three options for this feature. You can choose to have your recordings in basic, standard or high-def resolution. “We’re all about the video,” says the slogan of one of EZVIZ’s videos. This South California consumer electronics vendor is focused on creating the best surveillance kits, home cameras, and wireless action cameras, so you know your home is in good hands when you’re equipped with their stuff. By this time, you might ask yourself – “Why isn’t this thing a household name?” Well, there are a few things you have to consider. Push notifications can be unreliable. If your patience is too thin when it comes to false alerts, then it’s important to know that the camera can be a little bit sensitive. The free one-year cloud storage, which starts once you activate the service on the app, is something you also have to consider. No cloud storage, if you don’t want to pay the additional fee, can limit the device’s ability to secure your home. Unless you’ll use it to take photos of your cat or generally use it as a makeshift personal camera – the device will not be very handy for home security. $5 a month for a week of stored surveillance video. That’s $50 if you’re paying for the whole year. $10 per month if you want a month-worth of video stored or $100 for 1-year subscription. The camera offers a lot of features compared to how affordable it is. The big guns of home and office security cameras may have better video and audio quality, third party apps and service integration but they come with a heftier price tag. 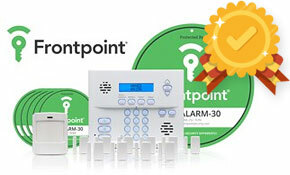 If you’re a beginner looking for an affordable monitoring solution, this is one the best offers you can get your hands on. However, if you’re looking for a camera that’s twice as good, then the new Ezviz Mini Cube is something you have to consider. It comes with night vision and motion detection. Its wake up time is marked at 600 milliseconds which means it activates as fast as a blink of an eye. Compared with the Mini, the Cube offers a higher resolution at 1020p HD. It’s safe to install outdoors and even has a battery back up in cases of power failures. The Mini Cube is expected to retail at $110. There are still no concrete news as to when it will be officially released. There are, however, hints that the Cube will have the same launch date as Ezviz’s other cameras, including the Mini IQ. If you can’t decide which one to go for, you can browse more options at Ezviz’s official website here. The camera offers great video quality at an affordable size. Installation is easy. You can have it up and running in just minutes. You can remotely access the camera through the app. Free Cloud storage for one year. It doesn’t support two-way communication. You can link up to four Mini cameras. It can support up to 64GB Micro SD cards.